Are you a journalist bursting with ambition, ideas and creativity? Do you want to make radio that’s big, bold and ambitious? 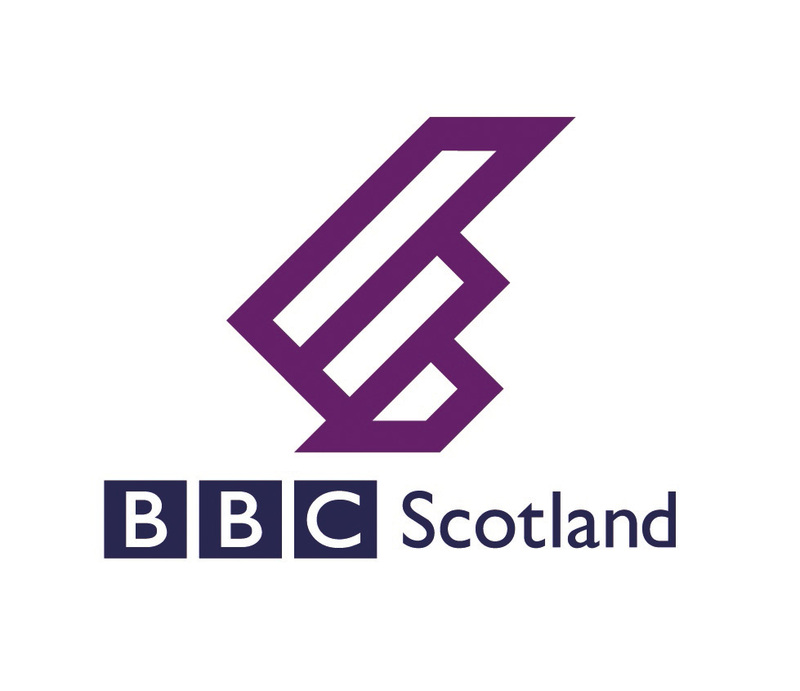 If so, the radio news team at BBC Scotland are looking for a senior journalist to join the team who make agenda setting content across a range of programmes. Note: this role involves overnight working. 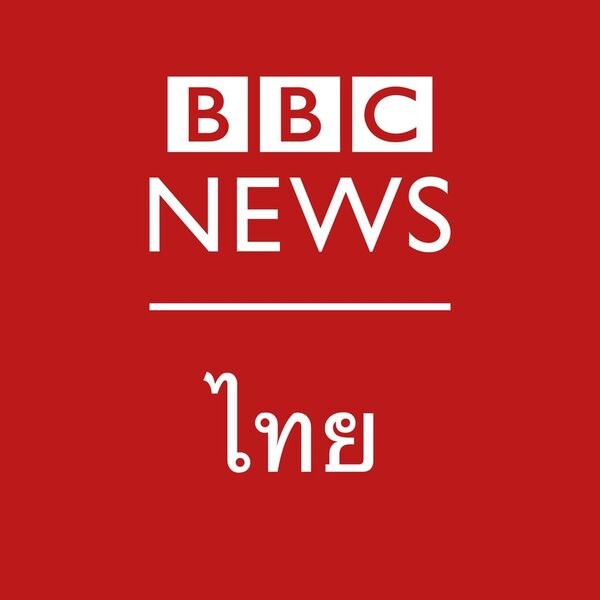 The post holder will be responsible for an area of News and Current Affairs output, including editorial control, reporting, selection and compilation of material, production, leading teams and planning and implementing effective use of resources. You will help set the editorial direction and liaise with colleagues in television and digital, to ensure our content reaches as many of our audience as possible. You will contribute to the planning of newsgathering and output and act as first referral point for legal and editorial queries. Please note: this role will involve weekend and overnight working. With substantial Broadcast Journalism experience, the Senior Journalist will have first-class news and editorial judgement, in-depth knowledge of the Scottish news agenda and will make the best use of social media. 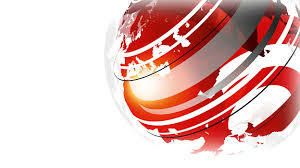 Knowledge of Scotland’s political system and institutions and an awareness of the editorial aims, objectives and policies of News and Current Affairs Scotland along with detailed knowledge of the BBC’s Producers Guidelines and awareness of legal considerations applying to all types of output are key for this role. Audiences are at the heart of everything we do, we are looking for a Senior Journalist who can demonstrate their understanding and awareness of who the audience is and are invested in generating a culture of creativity. Please note that interviews for this role will take place on Friday 5th April.